Robert Fowler where i can buy the book ? 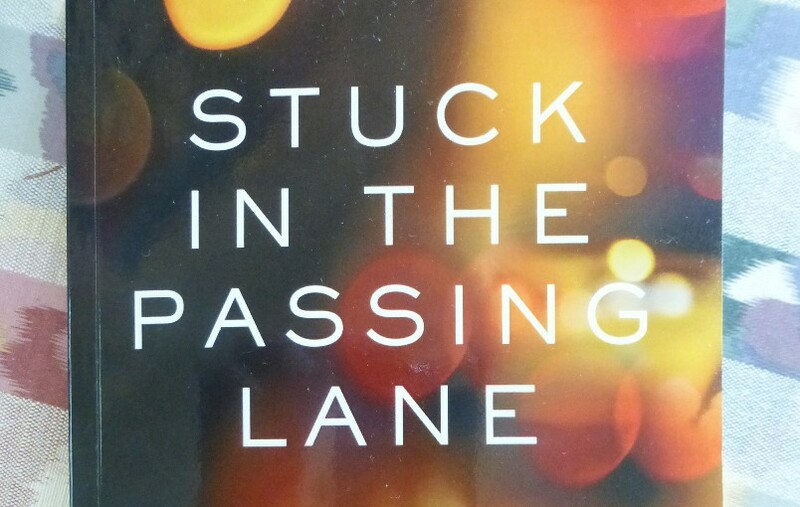 You can buy Stuck in The Passing Lane at Amazon. WOW! 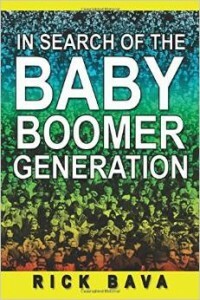 books by baby boomers about boomer life…well, since I fit that description I am instantly interested, LOL. Found your site on a self-publishing hunt…great info and thanks!